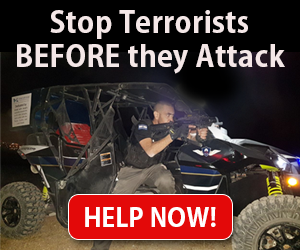 Although you may not have read about them in the media, there were 91 Palestinian terror attacks against innocent Israelis since the start of 2019. Meet some of the victims. Hadas Tapuchi, a 34-year-old mother of four, was killed this week by a rock-throwing Palestinian terrorist. Last week alone, 34 terror attacks took place in Judea and Samaria, making it 91 attacks since the beginning of 2019. Unfortunately, these ongoing attacks on innocent men, women and children are not widely reported in the mainstream media. Watch and learn the details, and meet some of the victims.